Who said stirrups have to be boring? Would you rock a pair of stirrups by Desert Rose Equine? 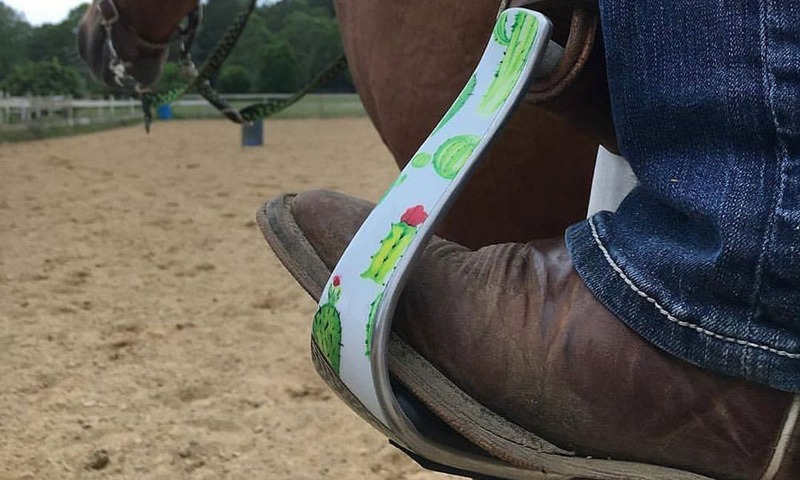 Life is too short for boring stirrups! If you’re looking to make a statement in the saddle, Desert Rose Equine has some of the best stirrups on the market. Are you ready to browse some of the latest styles?